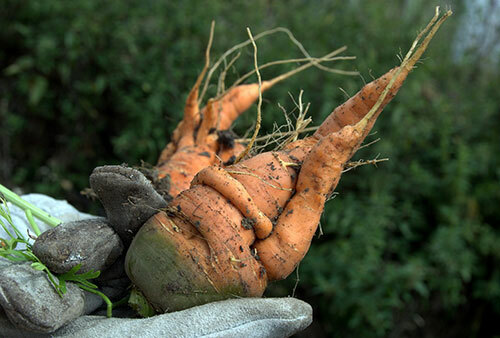 According to University of Guelph Professor Sylvain Charlebois, imperfect fruits and vegetables that have been rejected by buyers account for about 17% of all food waste in Canada. Produce that does not meet strict aesthetic standards is usually discarded in fields, fed to livestock or dropped directly into landfills, which also wastes the energy and resources that were put into growing the food. However, the blame should not be placed on farmers, as redirecting food to food banks or other buyers can be logistically or financially challenging. Instead, the issue stems from the unrealistic pressures that farmers face to supply “perfect” fruits and vegetables for consumers. 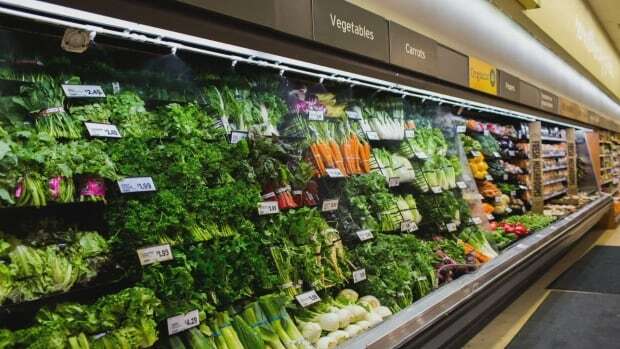 Initiatives such as Loblaw’s Naturally Imperfect will be a positive step towards raising awareness of unrealistic expectations for fruits and vegetables but some have concerns about how it will impact future market prices. If people become accustomed to buying cheaper produce, the price that farmers can receive for all of their produce may fall. However, if “ugly” produce is treated like its aesthetically pleasing counterpart and sold for the same price, food waste could be reduced drastically. As any of us who have had a vegetable garden know, not all fruits and vegetables are created the same. Yet, that wonky-shaped cherry tomato is still a mouthwatering addition to a salad, or that red pepper that has not quite lost its green pigment will still make a delicious, healthy snack. In our minds, we know that produce is not naturally uniform and perfect, but we are still presented with rows of impeccable fruits and vegetables at grocery stores. This causes the slightly misshapen or discoloured ones to stand out, which makes us say to ourselves, “that one must not be as good as the rest”. We pass them over in our search for the perfect box of strawberries or bag of apples, and the rest go to waste. However, new initiatives all around the world are starting to change our expectation of produce. In addition to “Naturally Imperfect,” grassroots start-ups like this group of Montreal students who sell imperfect produce are reducing food waste, while destigmatizing “ugly” fruits and vegetables. Although food waste is a multi-dimensional issue, it can be reduced by the direct actions of consumers. We have a lot of power over what is stocked on grocery stores shelves and by demanding “normal” imperfect produce, we can help to change the unrealistic expectations of flawless products and reduce food waste.